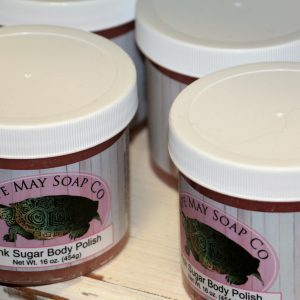 Cape May Honey Company offers a variety of honey and teas as well as quality bath and body products. 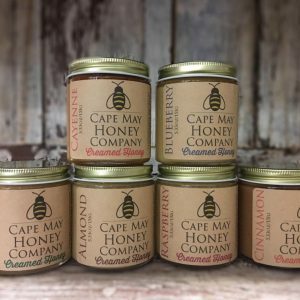 Cape May Honey features Dutch Clover, South Jersey Wildflower, Blueberry Blossom, Cranberry Blossom, Orange Blossom, Pecan and Walnut honeys. 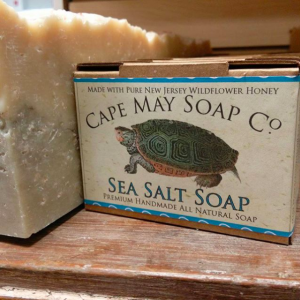 Cape May Honey Company also offers natural soaps, hand salves, lotions and body butters. 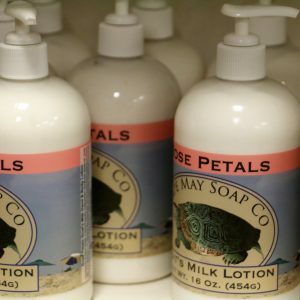 They use essential oils to scent their soaps and their own lavender plants in all their products. 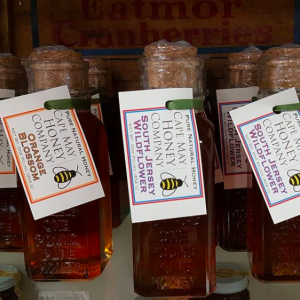 Everything Cape May Honey sells is made locally. 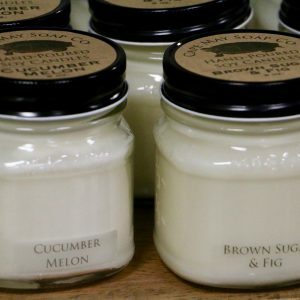 Cape May Honey strives to be environmentally aware, implementing fair trade, certified organic and sustainably grown ingredients whenever possible. 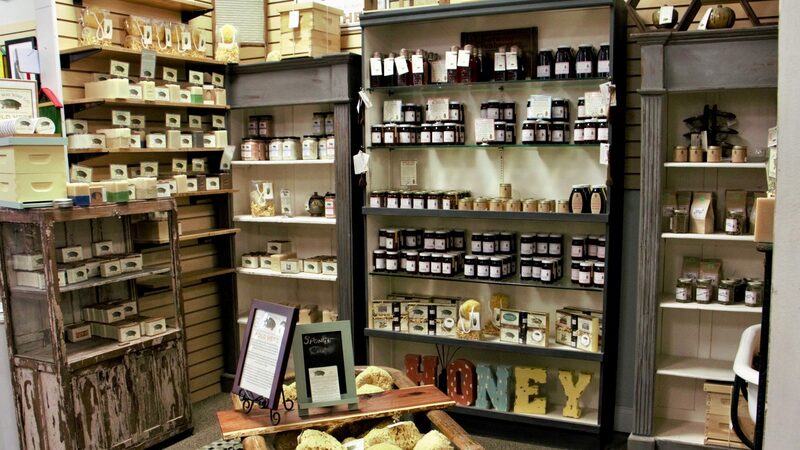 Cape May Honey Company offers a variety of locally made honey and teas as well as quality bath and body products. Our honey varieties include Dutch Clover, South Jersey Wildflower, Blueberry Blossom, Cranberry Blossom, Orange Blossom, Pecan, and Walnut. 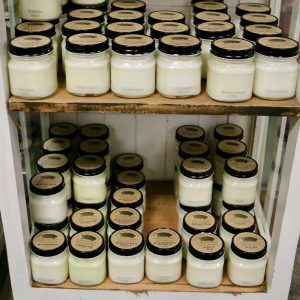 We also offer natural soaps, hand salves, lotions, and body butters using essential oils our own lavender plants. 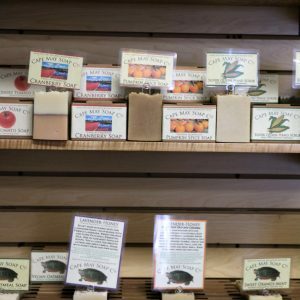 At Cape May Honey, we strive to be environmentally aware and use fair trade, certified organic, and sustainably grown ingredients whenever possible.